E. Michael (Mike) Moeller, DVM, MS, Diplomate, ACVS-SA is a board-certified Veterinary Surgery Specialist at MedVet Dayton where he has been part of the medical team since 2014. Dr. Moeller attended Texas A&M University where he earned a Bachelor of Science degree, Masters of Science degree and his Doctor of Veterinary Medicine degree. Following his graduation from veterinary school, Dr. Moeller completed a yearlong internship in small animal medicine and surgery at Georgia Veterinary Specialists, a yearlong internship in small animal surgery at Dallas Veterinary Surgical Center and a three-year residency in small animal surgery at Mission MedVet in Kansas. Since becoming a board-certified Diplomate of the American College of Veterinary Surgeons, Dr. Moeller spent time in private practice in Ohio and Texas before joining MedVet. Dr. Moeller is also an active advocate of continued education for veterinary professionals and has lectured on various small animal surgery topics. 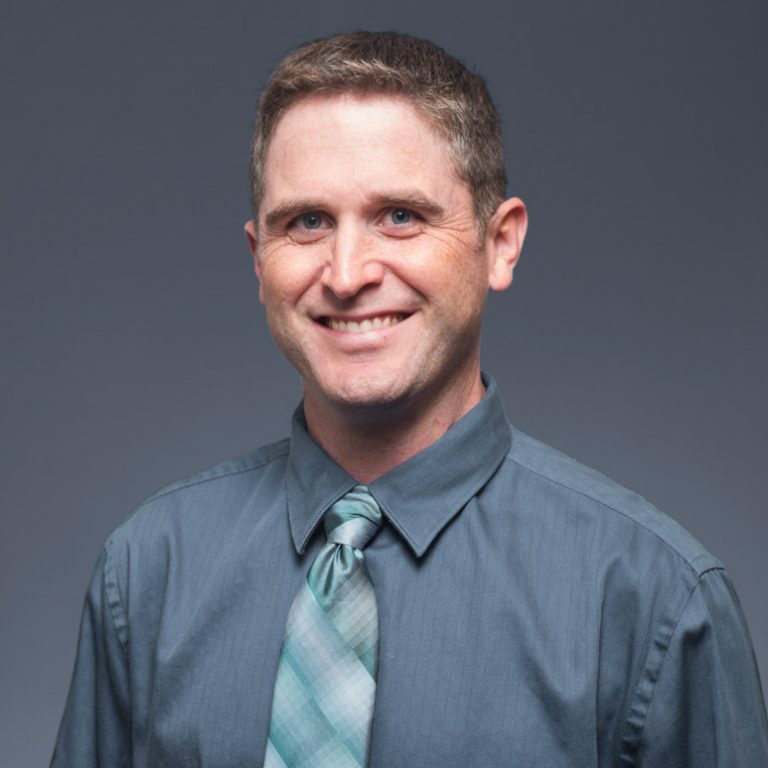 Dr. Moeller maintains an interest in all aspects of small animal surgery with particular interests in orthopedics, intervertebral disc disease, gastrointestinal surgery, and rehabilitation. He is currently training to become certified as a Canine Rehabilitation Practitioner. When not treating patients, Dr. Moeller enjoys traveling, reading, camping, and spending time with family and friends. Great service! The staff and doctors really seemed to care about my pet. After a very thorough exam, Dr. Mike Moeller gave a very detailed explanation of the issues and possible solutions. Dr. Moeller even called the next day following up! – Jennifer V.
This is the most professional, caring and qualified vet surgery experience ever and I have had a lot of experience in my life. Dr. Moeller was exceptional! They did everything possible to support my dog emotionally as well as having did an outstanding orthopedic surgery. I left happy and thankful for the entire experience. – Terry C.
I can’t say enough about MedVet Dayton and Dr. Mike Moeller. Our regular vet recommended MedVet when they weren’t sure what was wrong with our 2 year old pup. MedVet diagnosed him properly, laid out our options for treatment, and explained the costs. I got daily updates from the surgeon. If someone asked what would make our experience with MedVet better, I wouldn’t know what to tell them because I can’t think of a single thing that didn’t well exceed our expectations. – Heather S.